Panic bars are egress devices that are popular among commercial establishments such as restaurants, shops, and office complexes to name a few. They are quite easy to use and are completely compliant with fire codes across many states and countries, which is why they are usually the device of choice for emergency exits. If you’re looking for a supplier or service provider for access control devices in Nashville area, TN Premier Locksmith is the name to call. We offer quality access control systems under reliable brands, and provide excellent services for installation, programming, and repair. We understand the importance of panic bars and we take our clients’ needs seriously, so we make sure that the specific model suits your building’s needs. All of the devices we offer are of superior quality and our installation and repair services are exemplary. Why choose TN Premier Locksmith? We’ve been around for many years now, and the experience we have acquired during this time has helped us grow as a company. 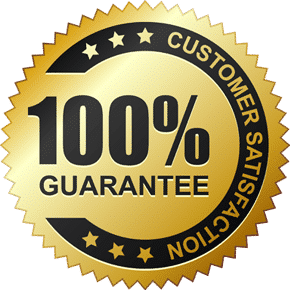 Our staff is highly trained in modern locksmith techniques, so you can expect a confident and successful work from us all the time. 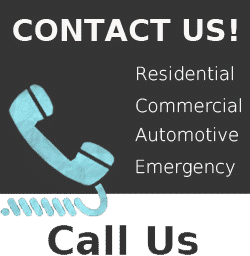 We here at TN Premier Locksmith also understand that certain locksmith situations sometimes require urgent attention, so we make ourselves available 24/7 to be able to render timely assistance to those who need it after hours. TN Premier Locksmith only uses the best, top-of-the-line tools and equipment to ensure a safe and efficient procedure. Get the best value for your money – book TN Premier Locksmith today! © 2016 TN Premier Locksmith. All Rights Reserved.